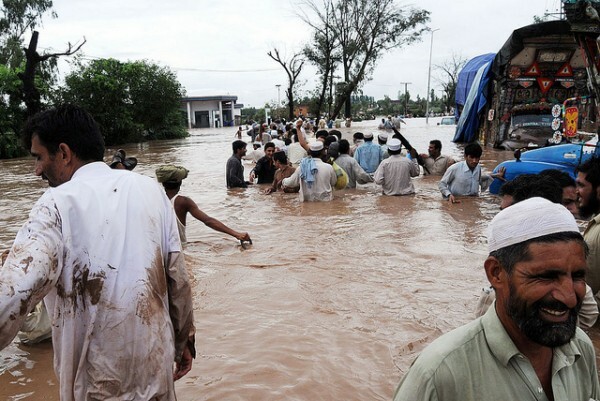 The death toll from a flash flood in in Pakistan's Khyber Pakhtunkhwa province rose to 43 on Sunday, with over 40 injured and scores of others missing, officials said. "The hill torrent washed away a mosque, a Pakistan army check post and nearby houses (35 full house damage, 47 partial house damage)," the NDMA said in a statement. An army helicopter has made five trips from Chitral to Ursoon and evacuated the injured, said the statement. A search operation for missing persons is ongoing.